Custom Christmas designs, professional light installation, and timely takedown services. To: Your home or business With Love. Meet the Elves behind Coastal Christmas Decor. 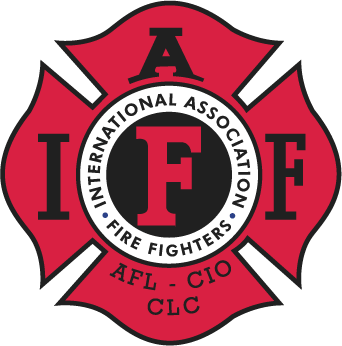 Full-time firefighters in Virginia Beach, Brent Cole and Troy Taylor love the holiday season and wanted to find a way to make their passion into their profession. Just like Santa and Rudolph, they found the a perfect match in professional seasonal decorative services. 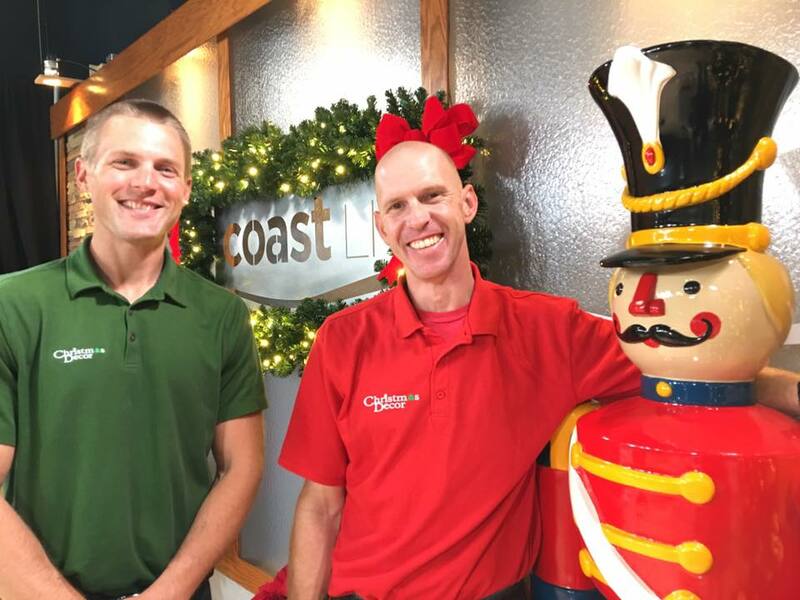 Coastal Christmas Decor is a cheerful seasonal franchise that enabled the duo to offer premium quality Christmas decorations, custom holiday light designs, and professional installation and takedown. Offering both residential Christmas decor and commercial holiday displays, Coastal Christmas Decor is your full-service lighting resource in Virginia. We’ll bring all the decorations, supplies, and tools—all you need is the holiday spirit. Our goal is to create a remarkable, stress free holiday experience.